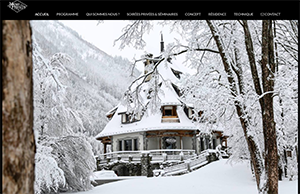 The "Maison des Artistes" in Chamonix (France) by André Manoukian. 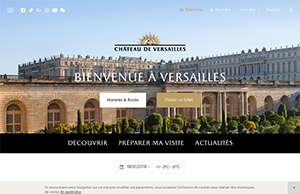 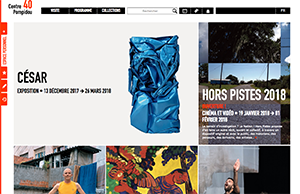 The official website of the fashion design Chantal Thomass. 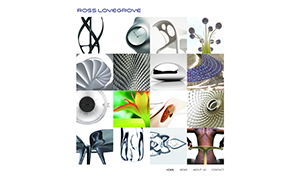 The official website of the designer Ross Lovegrove. 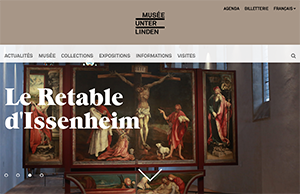 The wallpaper museum in Rixheim (France). 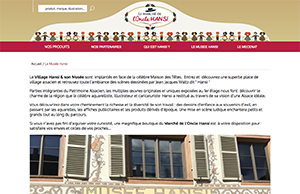 The Hansi museum in Colmar (France). 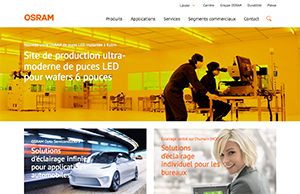 OSRAM, a world leader in the production of lamps. 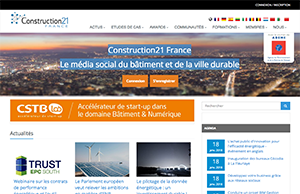 Construction21, a platform for transition to a green economy of the building. 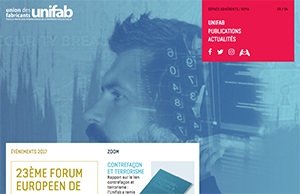 The union of manufacturers UNIFAB, French Association for Anti-counterfeiting. 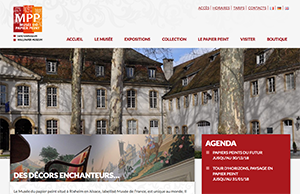 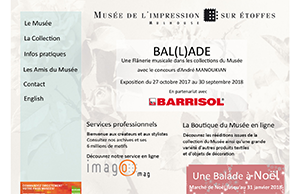 The Museum of Printed Fabrics of Mulhouse (France).